In tonight’s season finale, the four remaining teams are empowered to choose their own themes for the very first time. An aerial troupe soars high and deep under the sea, wizards take on a wicked sorcerer and a hip-hop team resurrects the dead. By the end, only one team is left holding the Fake Off trophy and $100K grand prize. 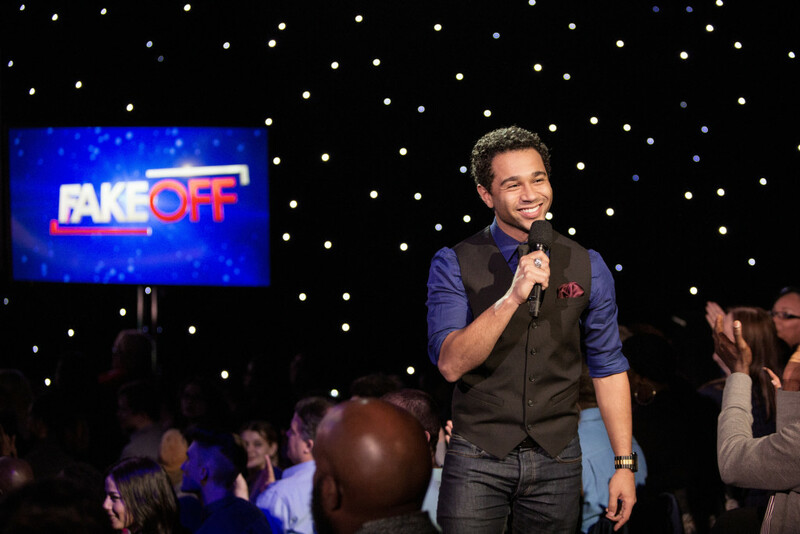 Fake Off‘s season finale airs June 24 at 10 PM (ET/PT) on truTV.